This listing is for ONE bracelet! 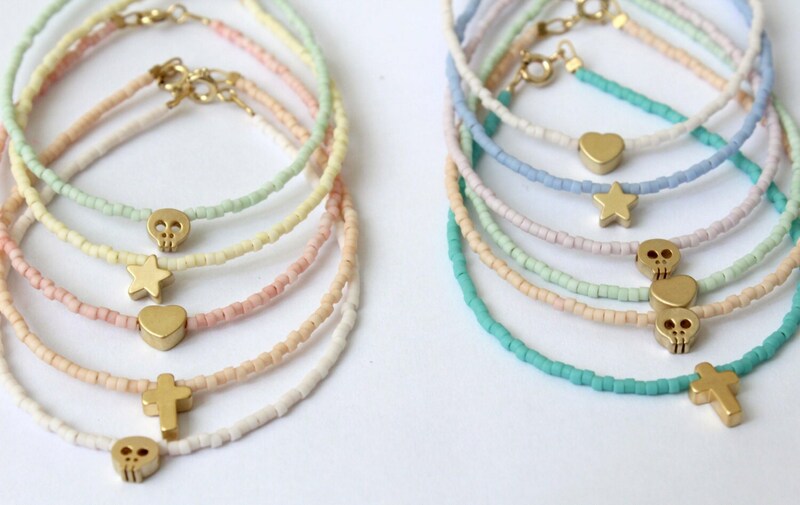 !Chose your favorite colour and charm and make the cutest bracelet ever!! Colours are slightly different in real from digital photo! You can wear them together or stack them with other bracelets! !The more you wear the better they look!! 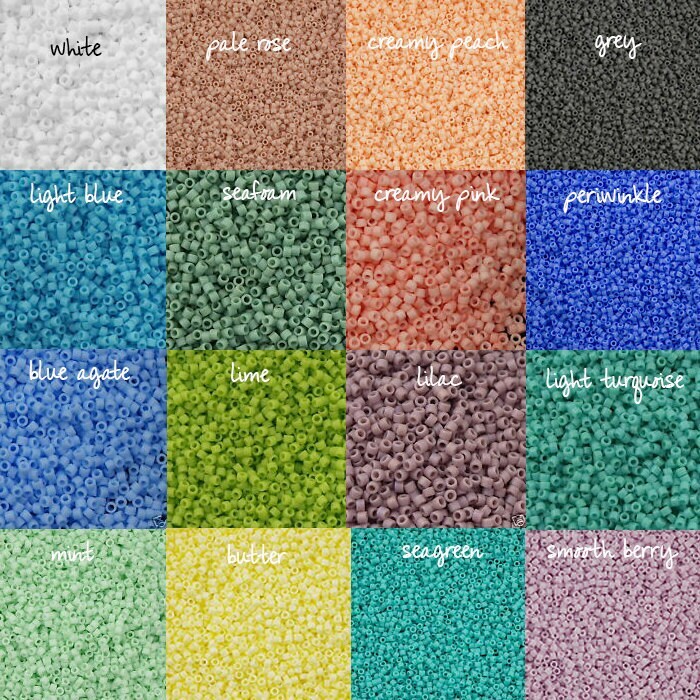 Tiny seed beads in many pastel colours and more, and a 14K matt gold plated charm of your choice! The length is aprox 17cm/6,70" or you can leave a note at the checkout with your preferred size! You can find these bracelets also in adjustable waxed cord!